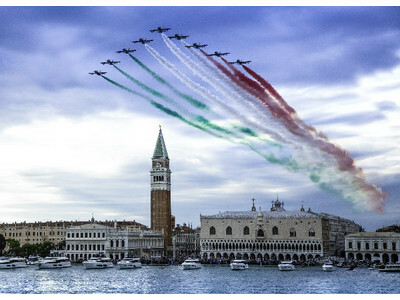 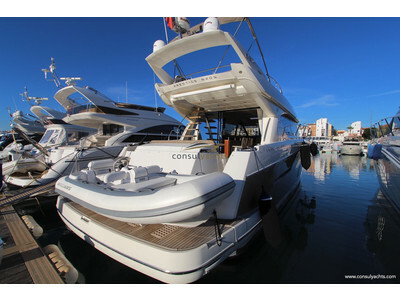 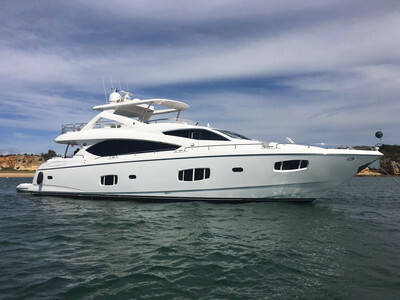 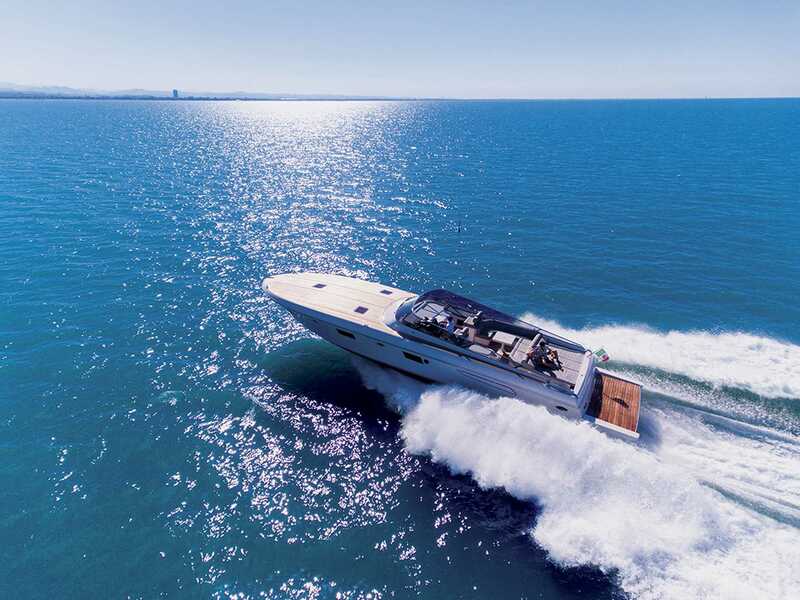 As a full-service yachting company, we have an amazing team of experts ready to support, advise and assist you in every aspect of luxury yacht ownership and operation. 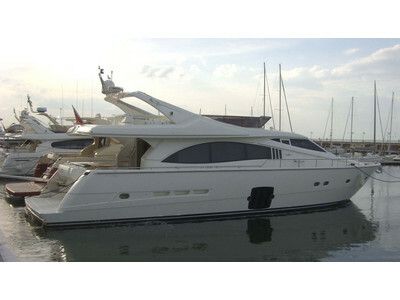 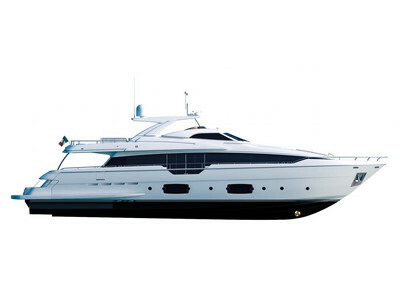 Whatever your yachting desires may be, our innovative team will handle all your requirements with the upmost professionalism and discretion. 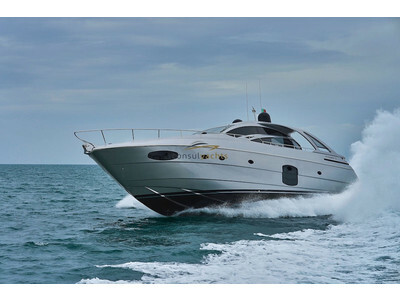 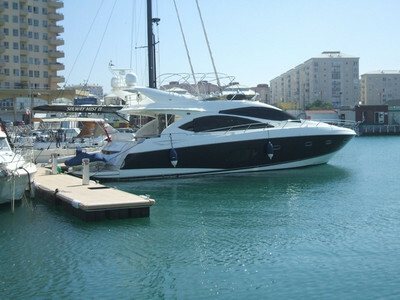 Yachting should be an enjoyable experience and we’re here to make sure it stays that way and look forward to being of service. 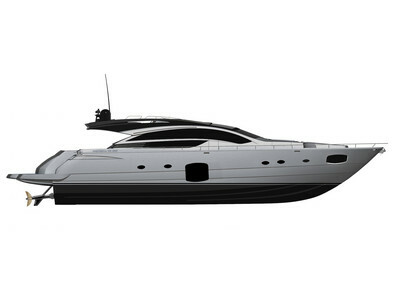 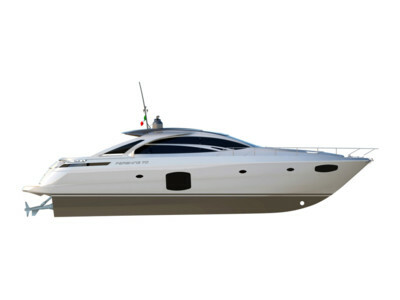 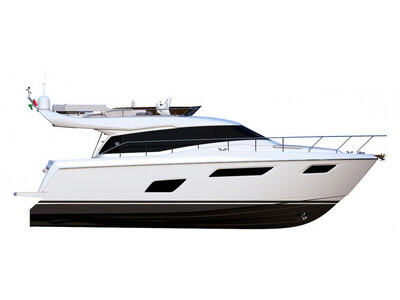 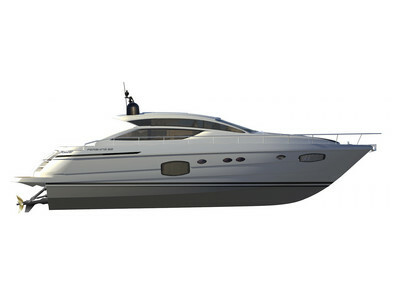 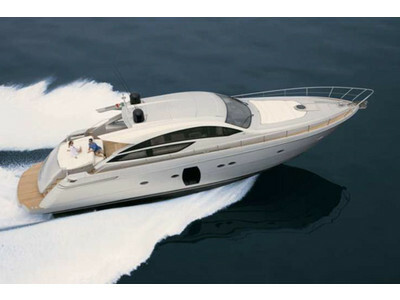 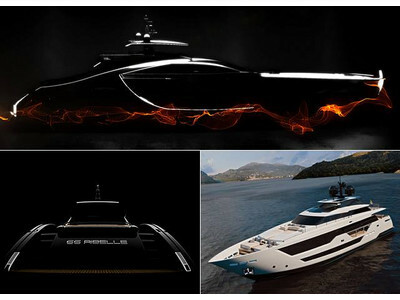 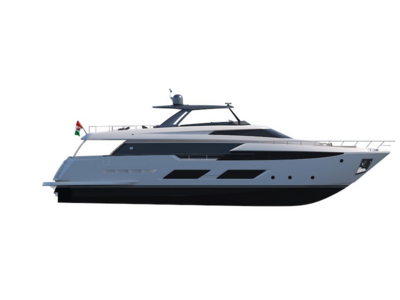 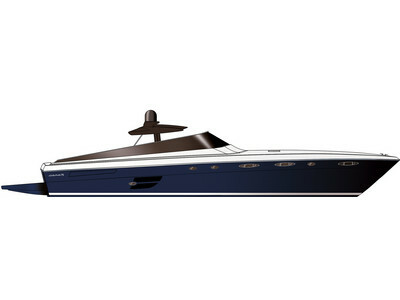 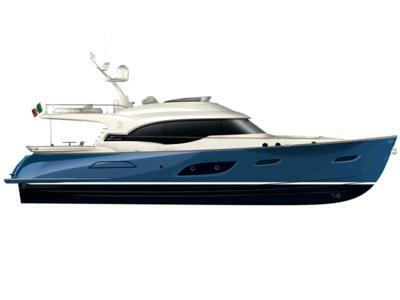 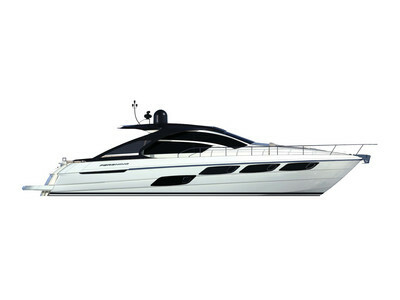 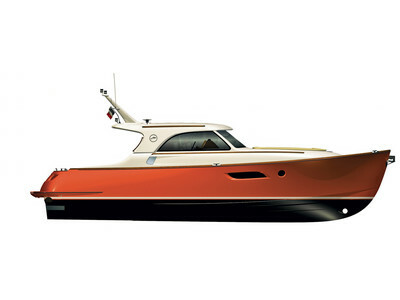 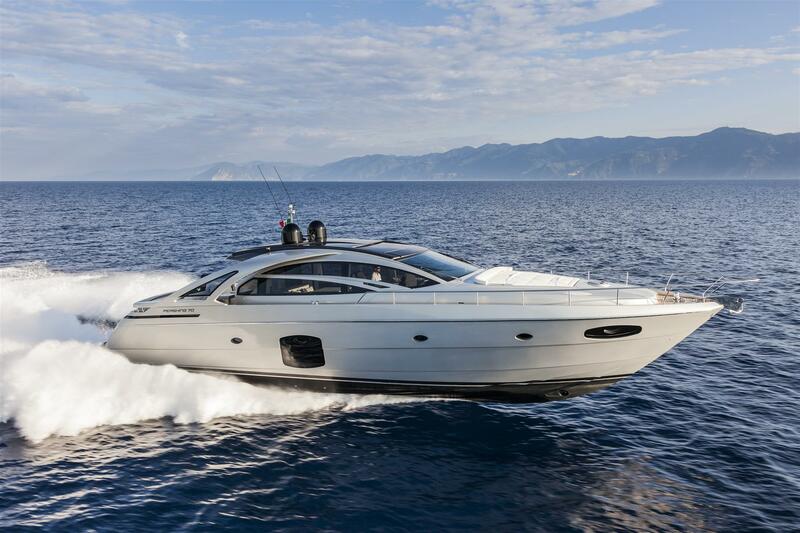 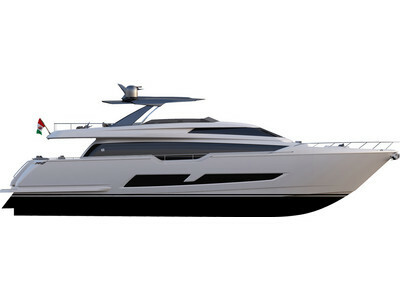 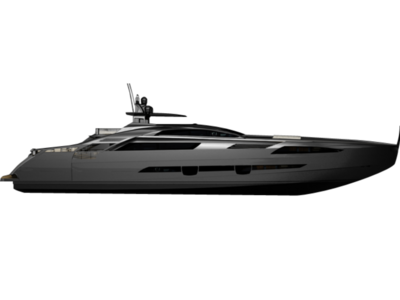 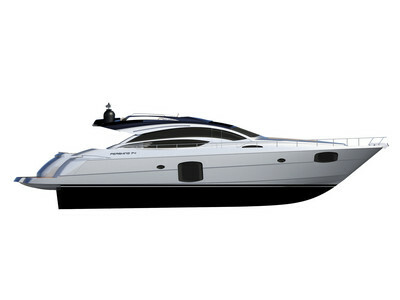 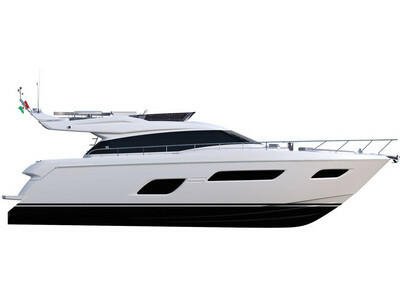 Brand new Pershing 70, build in 2016 with 2017 specifications. 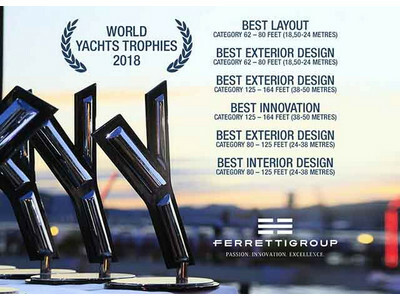 Ferretti Group swept the World Yachts Trophies 2018: 6 awards for the wonderful Cannes Premieres. 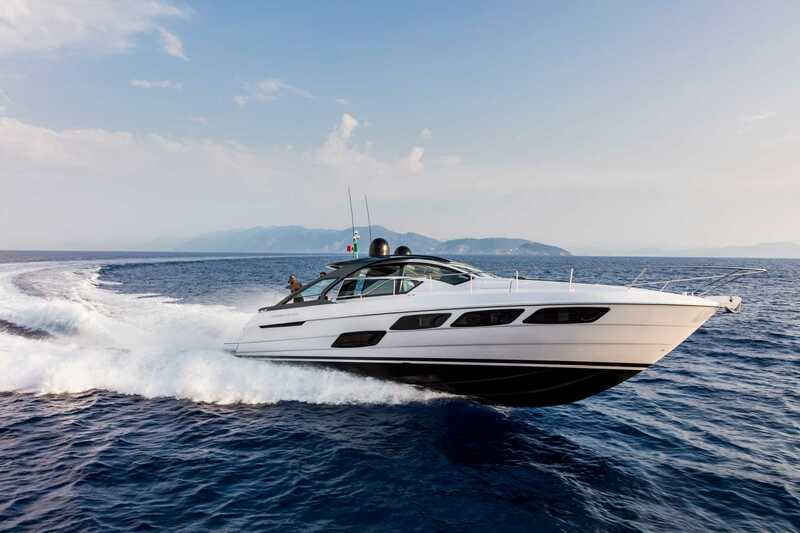 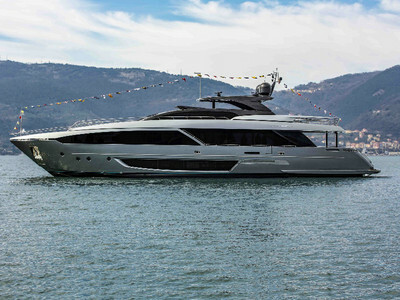 The jury of the competition awarded Ferretti Yachts 670, Riva 66’ Ribelle, Riva 110’ DolceVita, Custom Line 120’, Custom Line Navetta 42 and Pershing 9X. 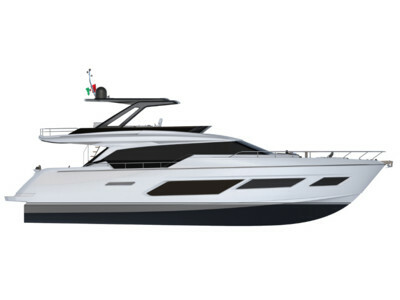 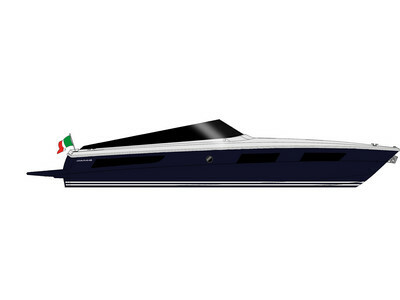 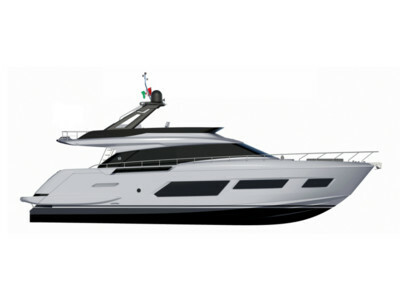 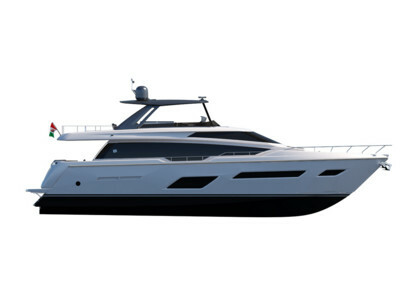 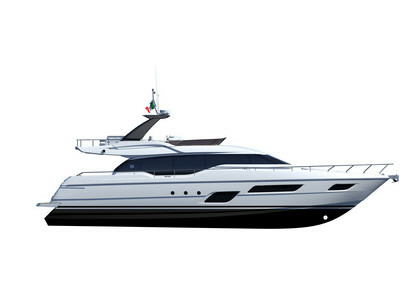 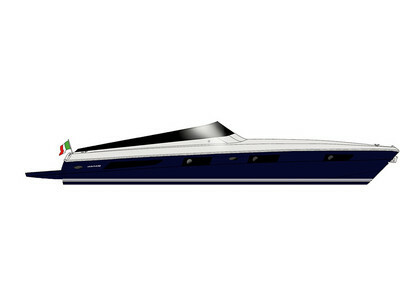 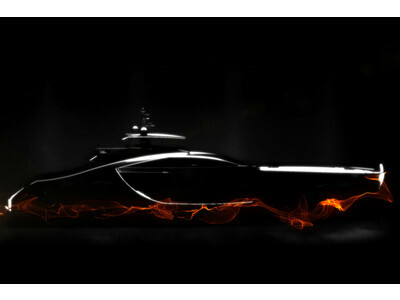 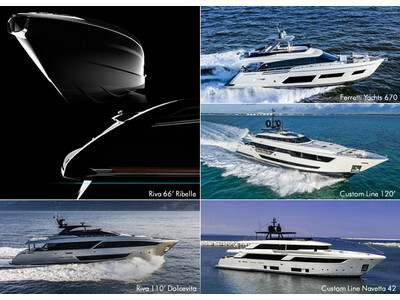 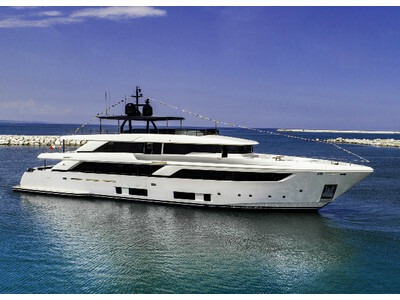 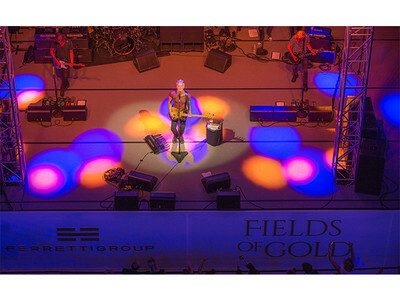 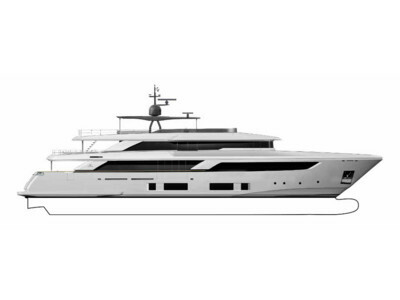 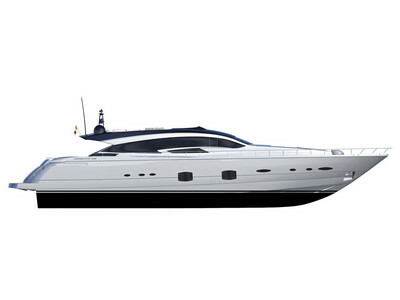 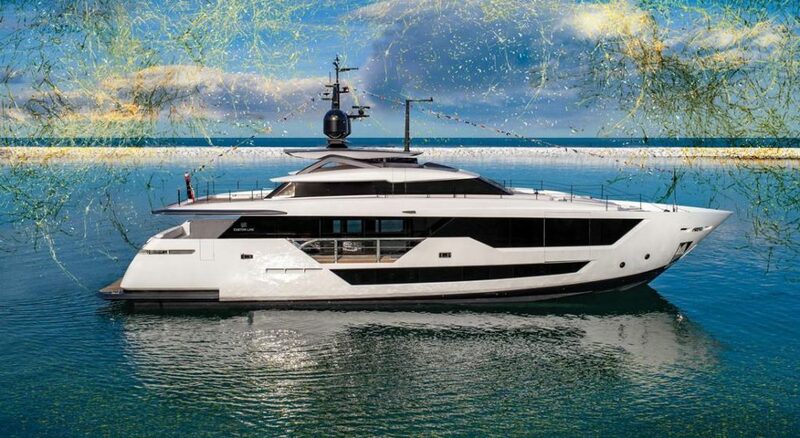 The Ferretti Group Superyacht Yard in Ancona celebrates the launch of the brand’s first super yacht over 300 GT. 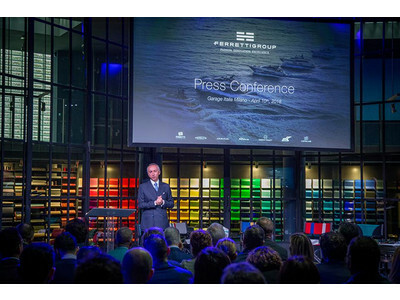 Consolidated production value reached 623 million euros: +10.8% compared to 2016. 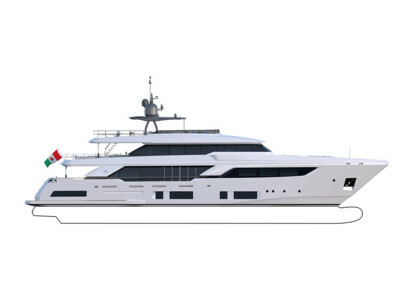 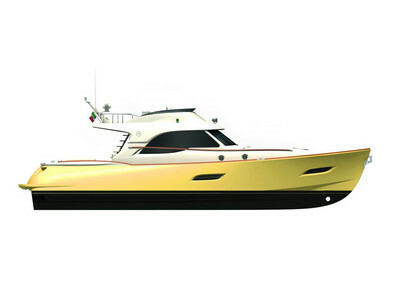 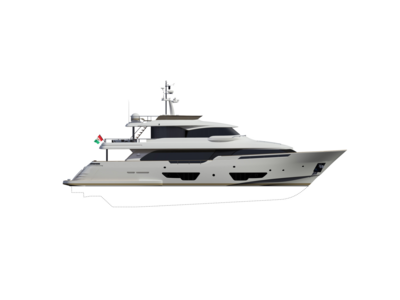 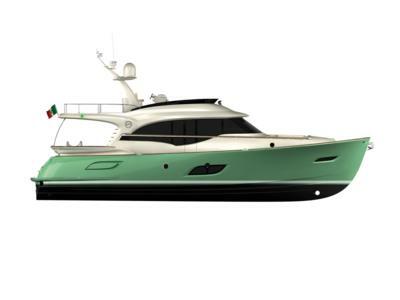 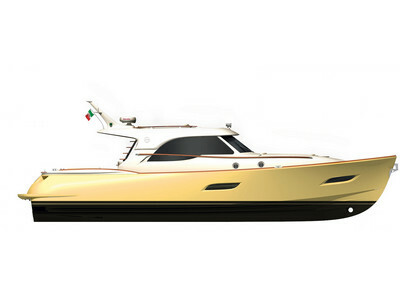 The new flagship took to the sea for the first time at the La Spezia shipyard, fending the waves with its unmistakeable profile. 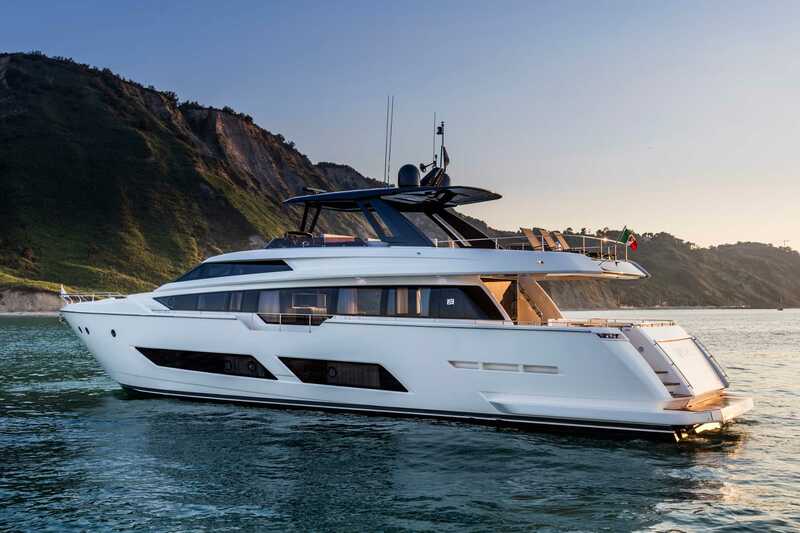 The Riva 66’ Ribelle, Custom Line 106’ and Pershing 170 concepts score a huge success at the “Miami Yacht Show 2018”.